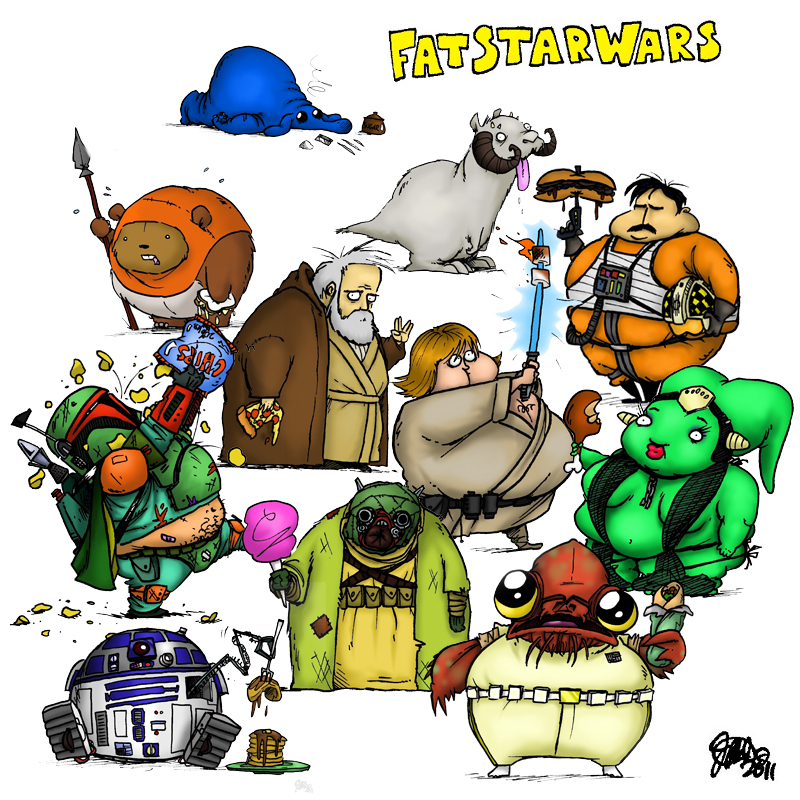 I am done doing “Fat Star Wars.” There are many characters I never did and some I did but just did not post. I hope you enjoyed them. Perhaps someday I will do more. Until then may the fat be with you.